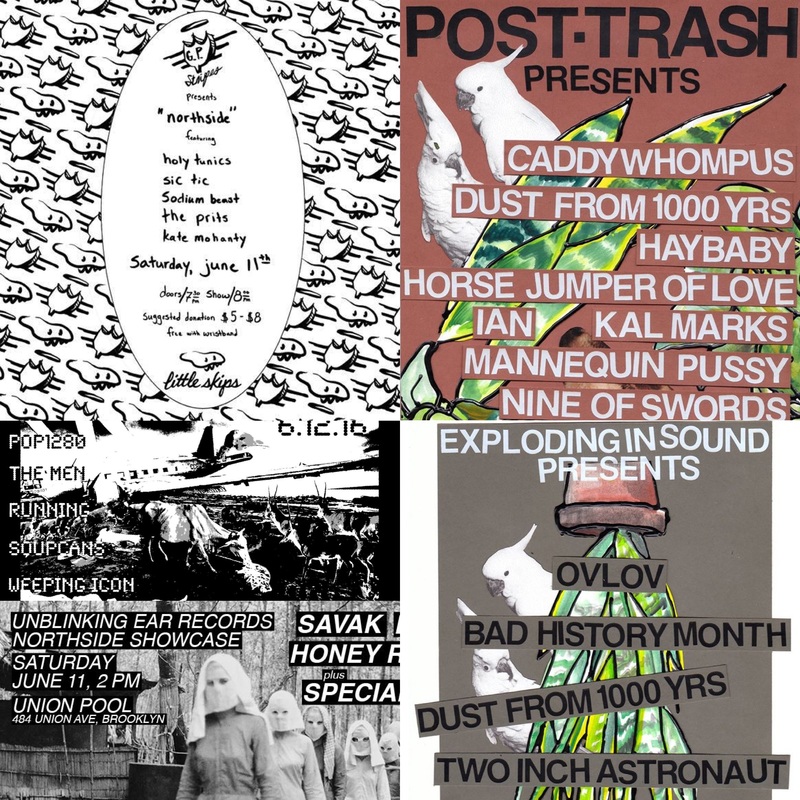 It’s that time of June in the northernish part of Brooklyn where there are are too many shows and not enough time. 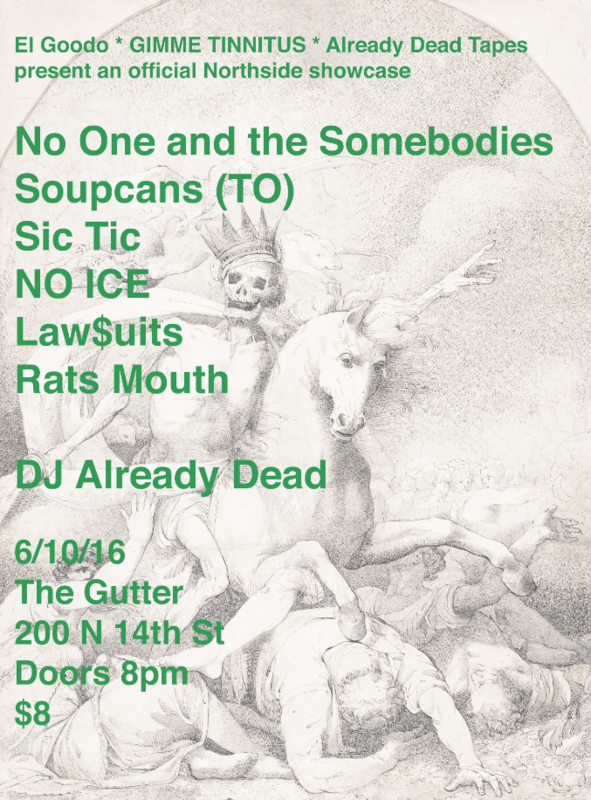 It’s Northside Fest 2016. 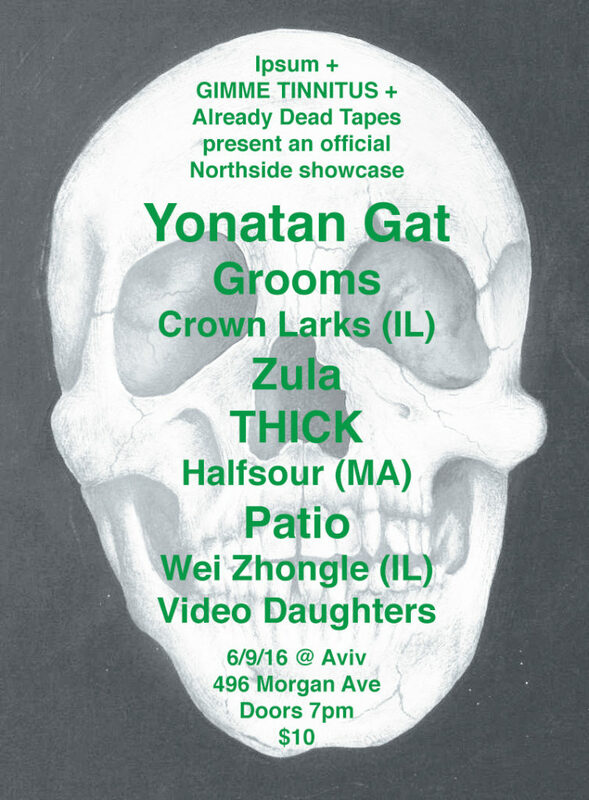 We teamed up with Already Dead Tapes, Ipsum and EL GOODO to bring you two awesome showcases. And here is a brief list of not to be missed shows. Listed on Bedford & Bowery and Unrecorded and Redefine Mag! Listed on the Brooklyn Rail Highly Selective Music Events Page! Shea Stadium @ 20 Meadow St.